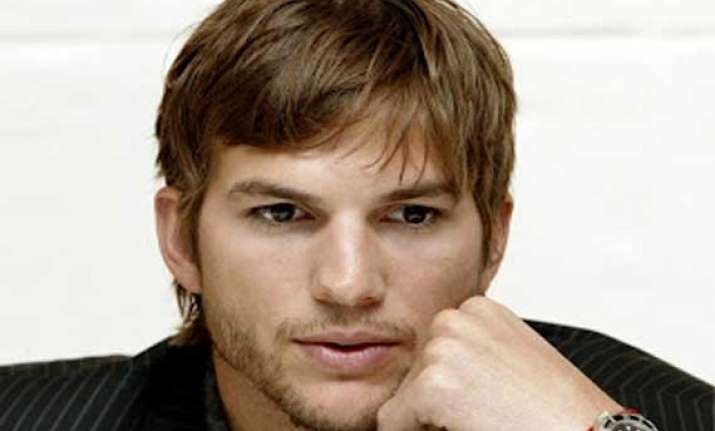 Los Angeles, July 24 : Actor Ashton Kutcher will reportedly sign a $10 million deal with computer company Lenovo. The 35-year-old is considering whether to pen an endorsement deal with Lenovo, which will see him posing for the brand, reports femalefirst.co.uk. The actor, who is currently dating actress Mila Kunis, was the face of Nikon in 2009.